There are more than 350 primary immunodeficiency diseases recognized by the World Health Organization. Discover the resource materials below to learn more. Learn about the 2018 election’s impact on Washington, D.C., what that might mean for healthcare, and what you can do to get involved in advocating for the PI community. 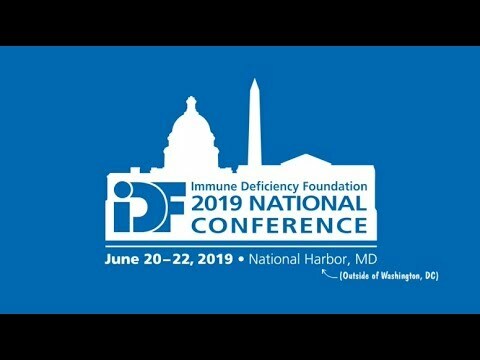 Join the Immune Deficiency Foundation on June 20-22, 2019 in National Harbor, MD (outside of Washington, DC) for the world’s largest gathering of people living with primary immunodeficiency diseases! Register today: www.idfnationalconference.org. 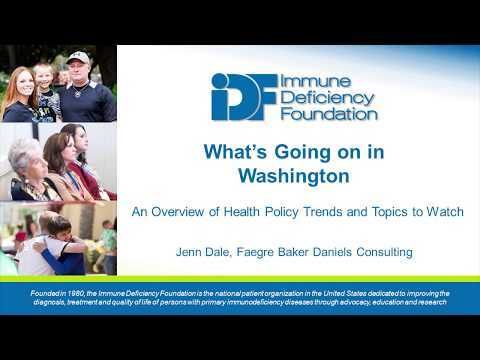 The Immune Deficiency Foundation is the national patient organization dedicated to improving the diagnosis, treatment and quality of life of persons with primary immunodeficiency diseases through advocacy, education, and research. Our Patient Insurance Center provides information regarding insurance issues, as well as other possible sources of assistance, for you and your family. We understand the challenges in finding a specialist who treates patients with a primary immunodeficiency disease. IDF maintains a database to help patients, family and friends locate a physician. 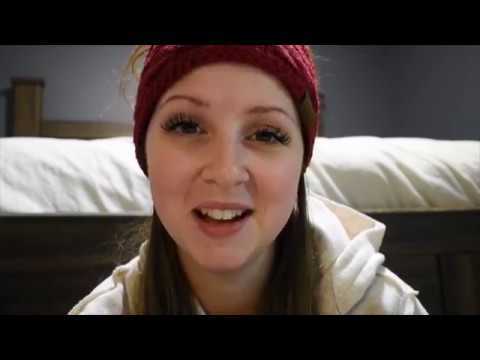 The IDF Peer Support Program is a caring community that connects people and patients who share similar relationships to primary immunodeficiency (PI). Participation in the program give syou the opportunity interact with one of IDF's peer support volunteers, who is a trained volunteer with personal experience living with PI.